In 2019 we'll gradually be introducing the newly designed arm which replaces the Bloc printed temple with a slick new metal badge decal. This XR630S Titan model is the first in the range to undergo this change. 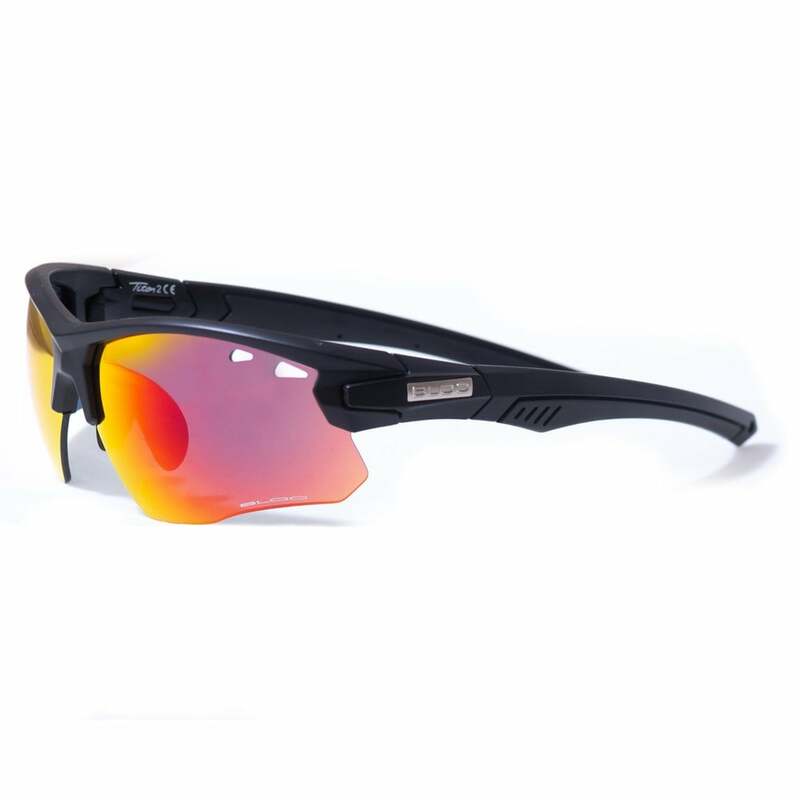 The ultimate sport performance eyewear letting athletes take full advantage of Blocs wide range of performance lenses.